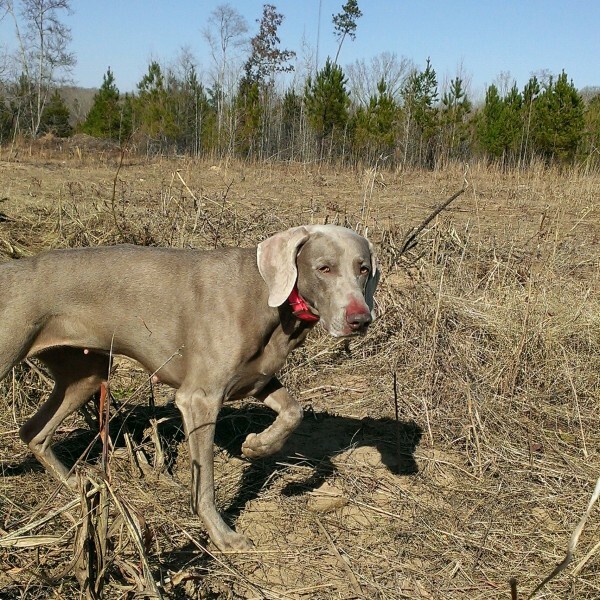 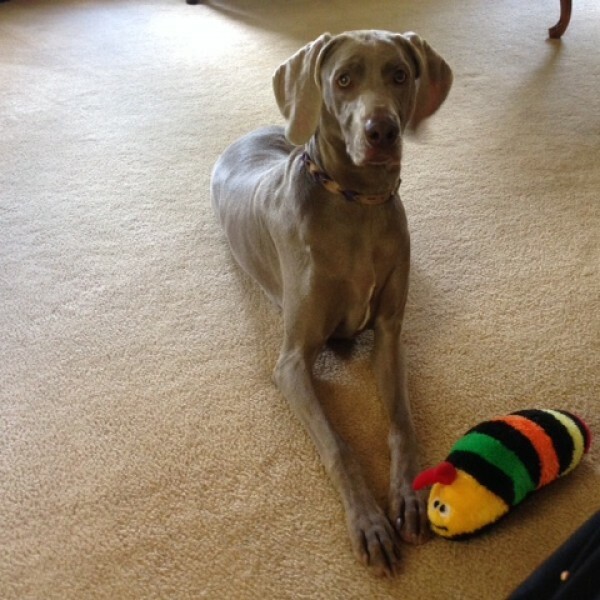 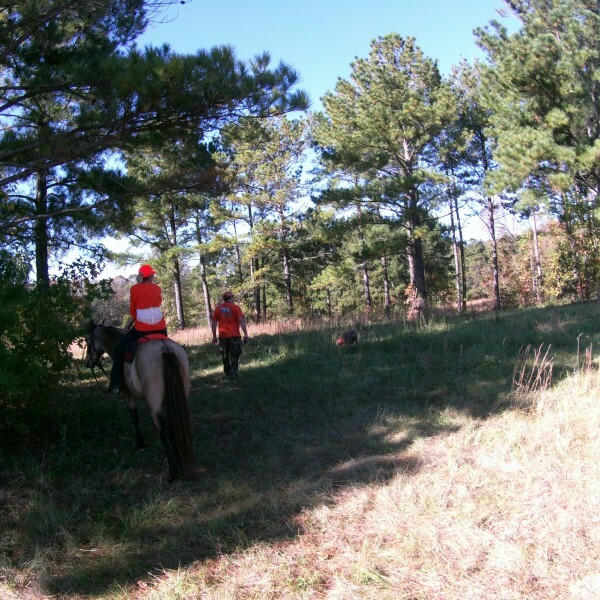 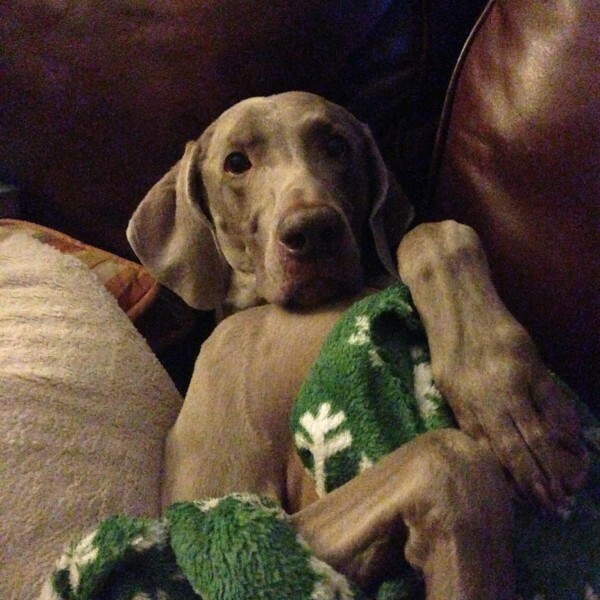 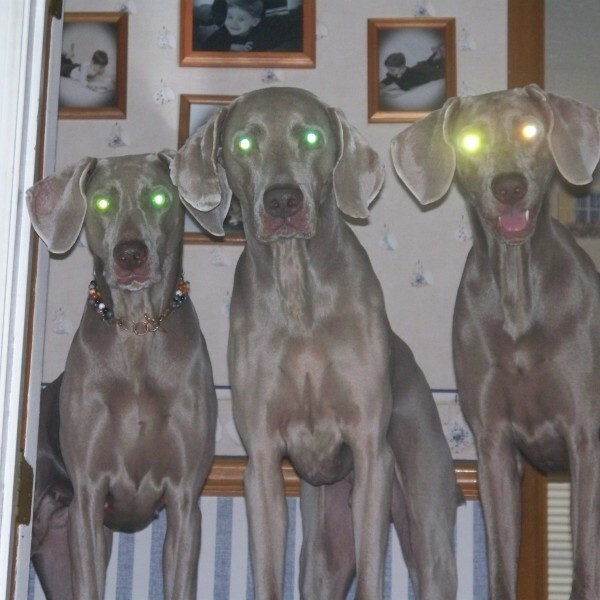 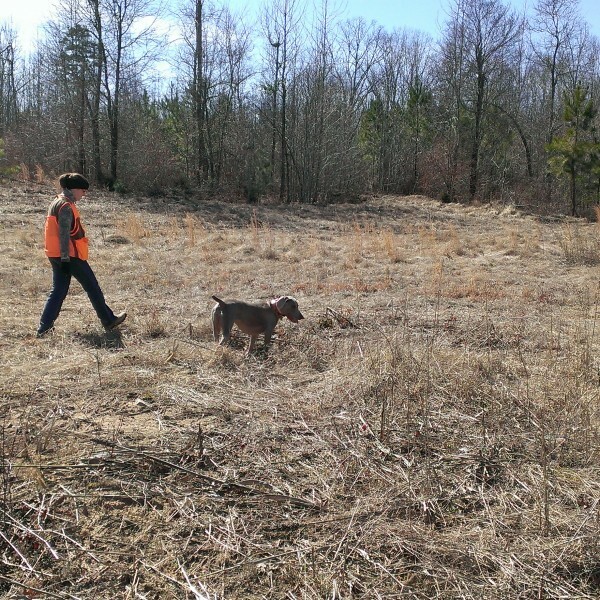 Chattahoochee Weimaraner Club – Welcome to the Chattahoochee Weimaraner Club’s official web site. 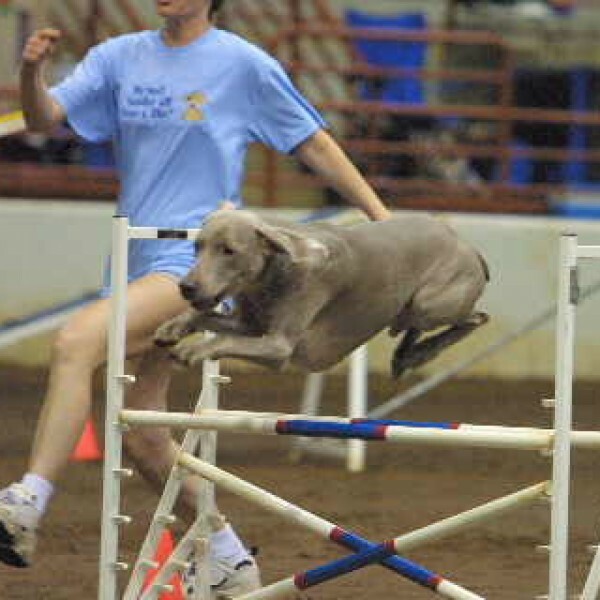 Welcome to the Chattahoochee Weimaraner Club’s official web site. 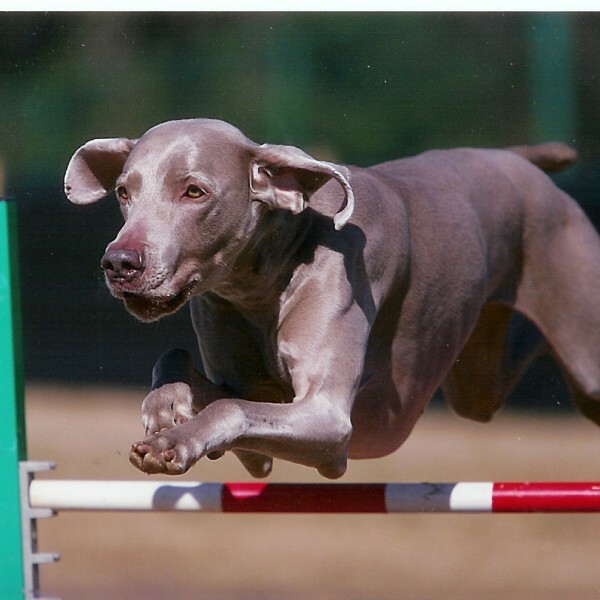 A Weimaraner is a big, bold dog. 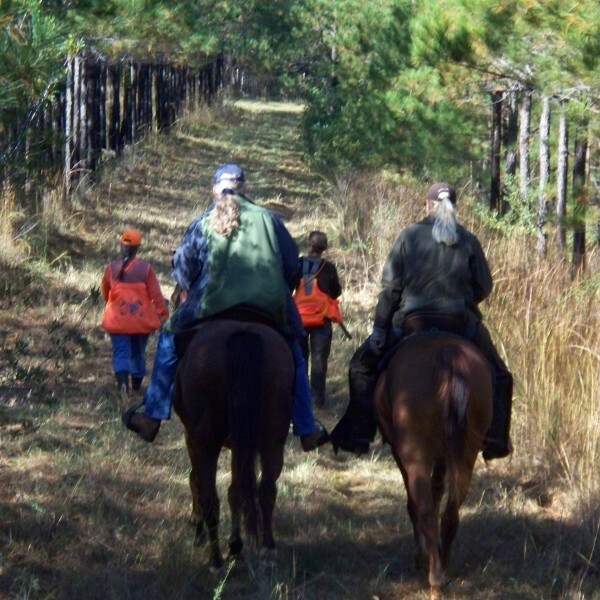 They are smart and their busy minds thrive on activity. 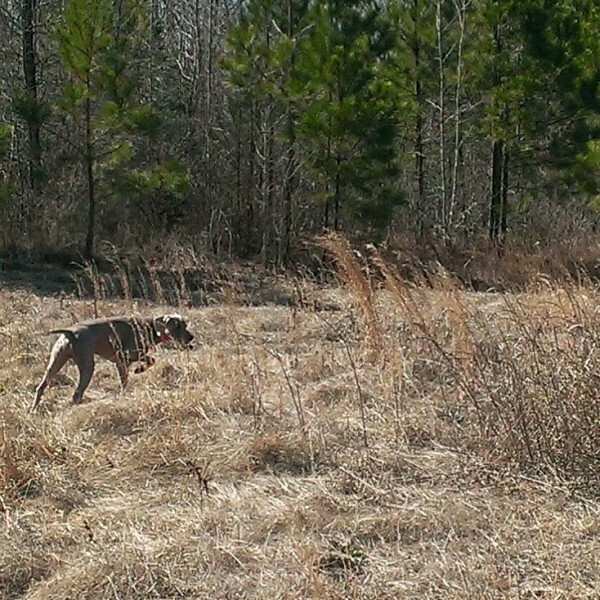 They are strong and determined, needing time, space, and attention. 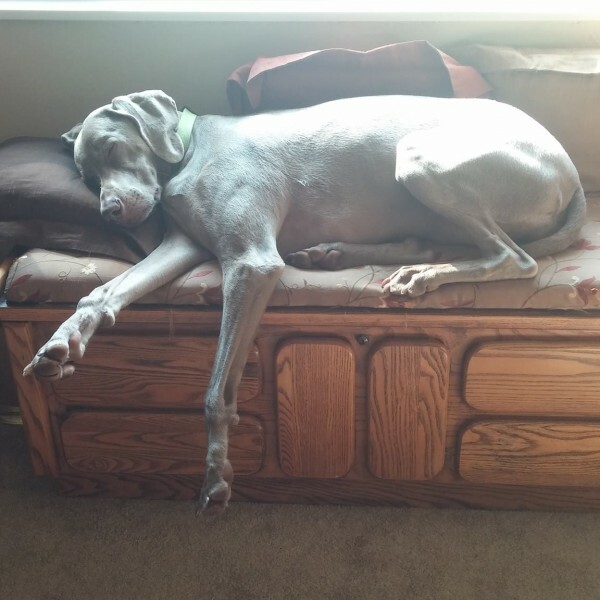 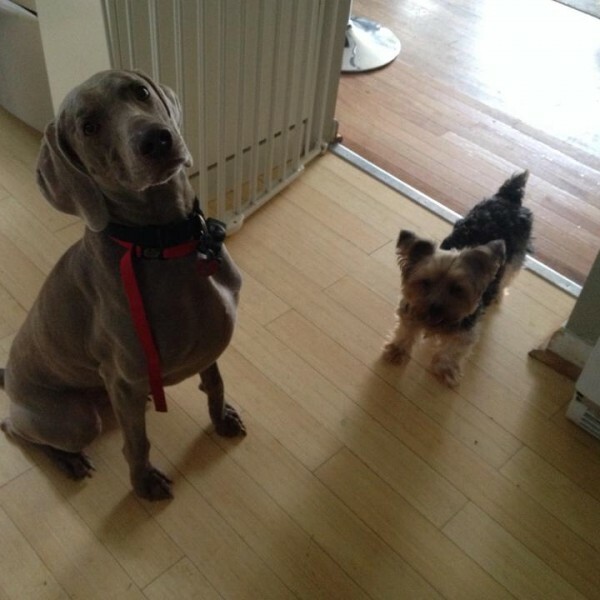 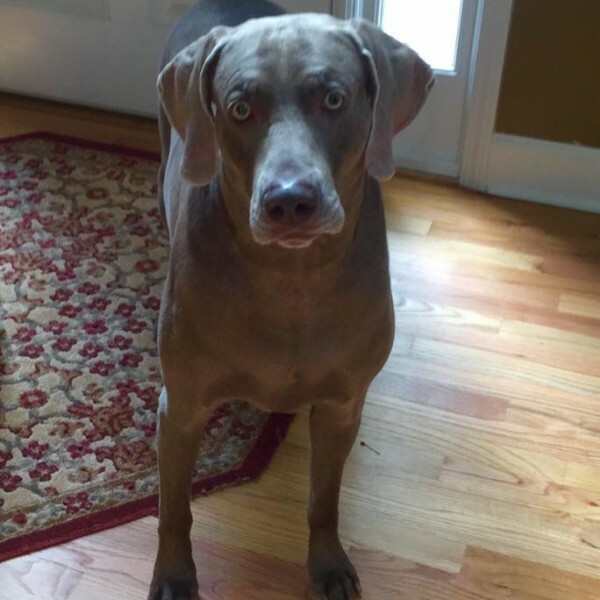 If you are ready for the challenges of keeping ahead of the fearless “gray ghost”, and your daily activities can include your dog, you may be suited to the Weimaraner. 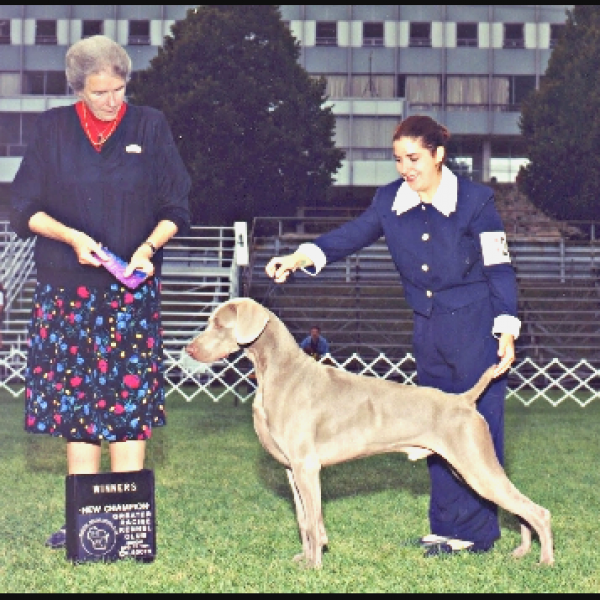 Come inside and learn more about this great breed and our club.